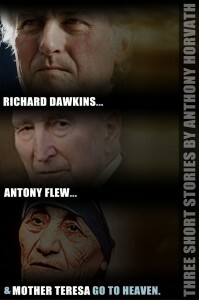 PZ Myers to Review my Collection of Short Stories on Richard Dawkins, Antony Flew, and Mother Teresa! 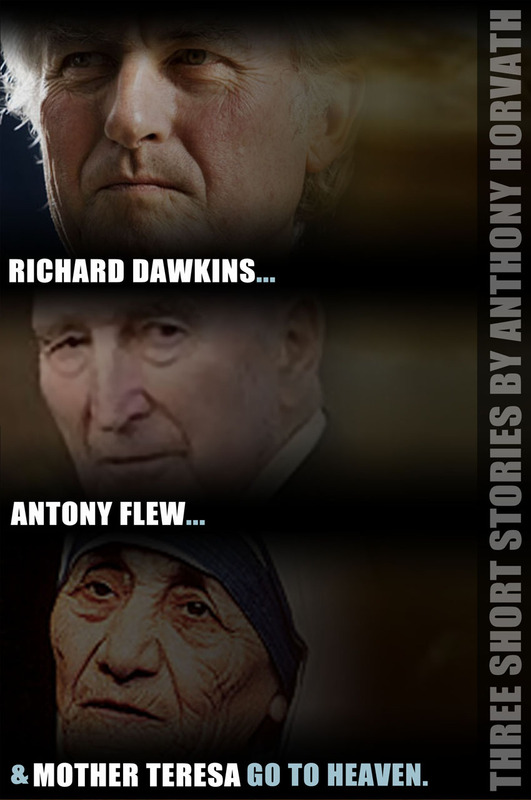 I have just been notified that PZ Myers is going to ‘review’ my short story collection, “Richard Dawkins, Antony Flew, and Mother Teresa Go to Heaven.” ! Apparently he stumbled upon my press release announcing my release of this collection. If you want to check out the collection and follow along for yourself, here’s a link on this site to buy it. Readers of this blog know that I have an interest in Antony Flew, having even had the honor of corresponded with him. 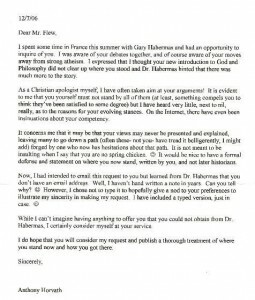 Click here for a list of posts I’ve written regarding Dr. Flew. The short story below may be understood better by some if you read this particular post of mine where I discuss the Flew-Wisdom parable. LONDON — Antony Flew, an academic philosopher who expounded atheism for most of his life but made a late conversion to belief in a creator, has died at age 87, his family said in a notice published Wednesday. Flew died on April 8 following a long illness, according to the notice in The Times newspaper.